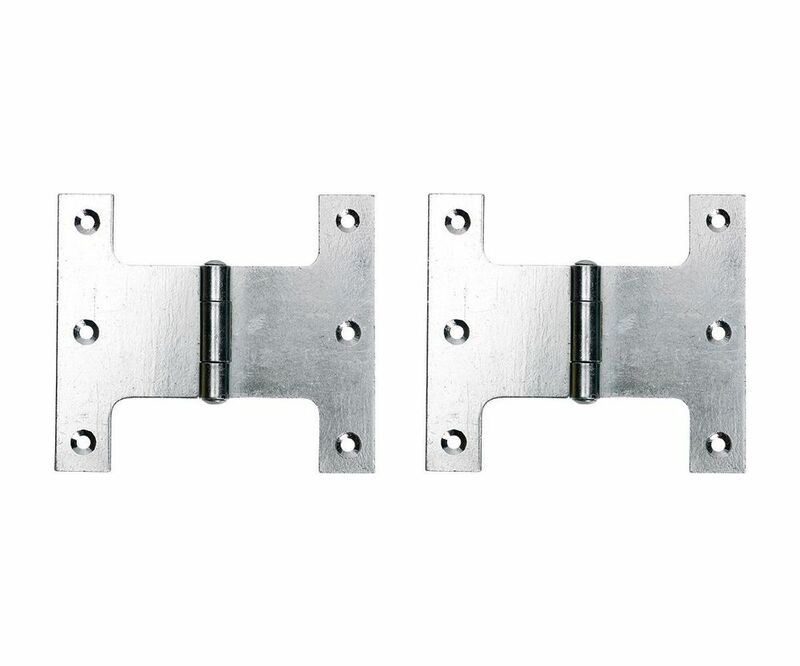 Parliament Hinges (also known as Projection Hinges) are used to project doors clear of architraves, window boards and downpipes etc. Parliament hinges also allow the door to fully open 180 degrees. Choose from self colour or zinc plated and either 75mm or 100mm.